Just a quick update about upcoming kambo dates. Firstly, whatever your spiritual beliefs, I wanted to send you my best wishes in the holiday season. 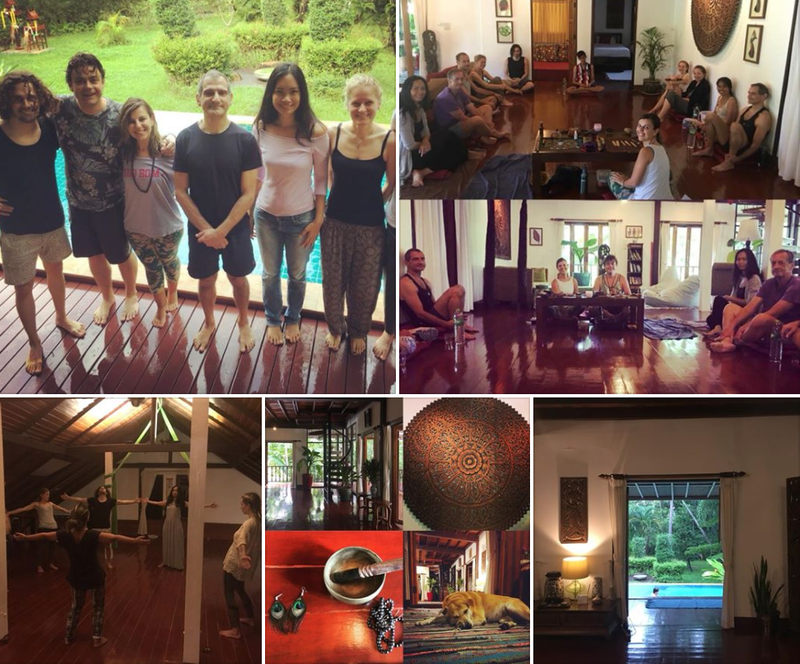 November and December had been eventful months with a beautiful set of circles in Chiang Mai and a very successful 7 day retreat in Koh Phangan. It had been the first time, I had combined the work I do with Body Psychotherapy\Bioenergetics and Kambo in a longer format retreat and it was very well received. It is as if Kambo works from the inside to the outside and bioenergetics works from the outside to inside. They are a great combination. It was so great to see the transformation in people over those 7 days. Viva Kambo! For those of you who were not able to attend but asked if there will be another opportunity to do a similar retreat, watch this space – more to follow. For most people Christmas and New Years is often a time of excess and January is often a time when people start to think about health goals. The Kambo frog gives so much support to those that want to get healthy. Everything from its detoxing properties to its emotional clearing. It even boosts our immune system and gives a much needed energy boost that actually makes us feel like we want to exercise just to move the additional energy it gives. If you are feeling called to be the best version of yourself – here are some dates and locations for the coming months of Kambo and there is one date for Bioenergetics. Spring and Summer I will be working in the UK, Netherlands and Switzerland. Dates TBC. Please get in touch if you are interested in any attending. 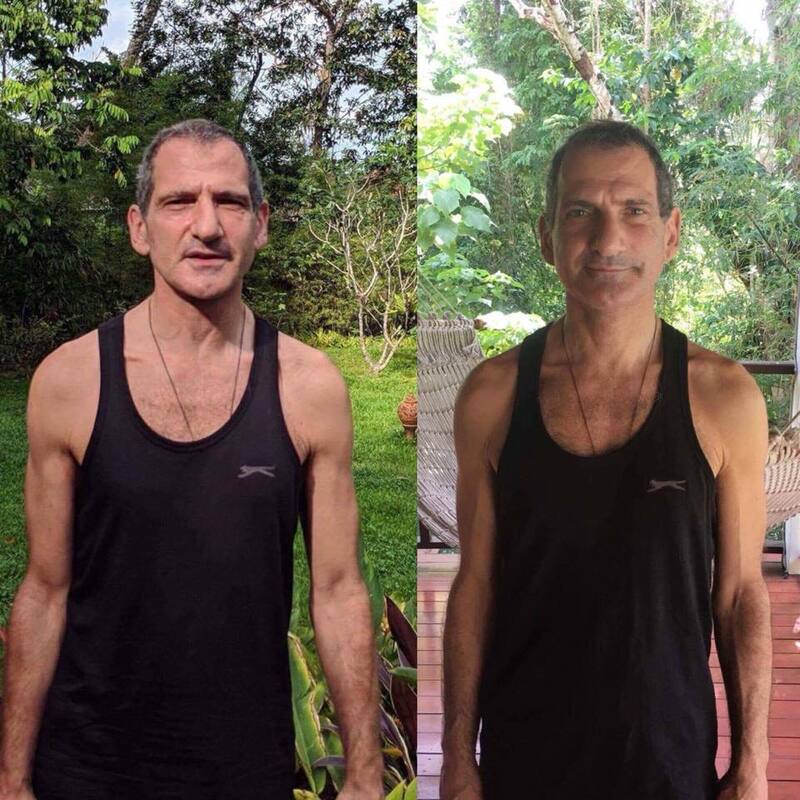 "After a pretty life changing diagnosis, I found myself invited via a friend to try frog medicine. Little did I know what an amazing journey I was to take every step of the way I was supported and held by Raks. The Frog was really a game changer for me I felt uplifted yet so very grounded with much more energy, determination , and a sense of fearlessness that stood me in good stead for the road that’s was to come. I can absolutely and wholeheartedly recommend the Frog and Rakendra. I will always be thankful to have met such a generous , sincere and knowledgeable keeper of such a power medicine that is the frog"
Copyright © 2015 Viva Kambo. All rights reserved. Stay informed about upcoming Kambo circles.